Sydonia Production, an International Production House headquartered in Sant'Elpidio, Fermo Province, Italy, has invited The X-Plan Group to be featured in its upcoming documentary about the origins of the Apennine Sibyl. The documentary will air in Italy in 2019. Three researchers from The X-Plan Group went up on Mount Sibyl, in the Sibilline Mountains, in 2015. 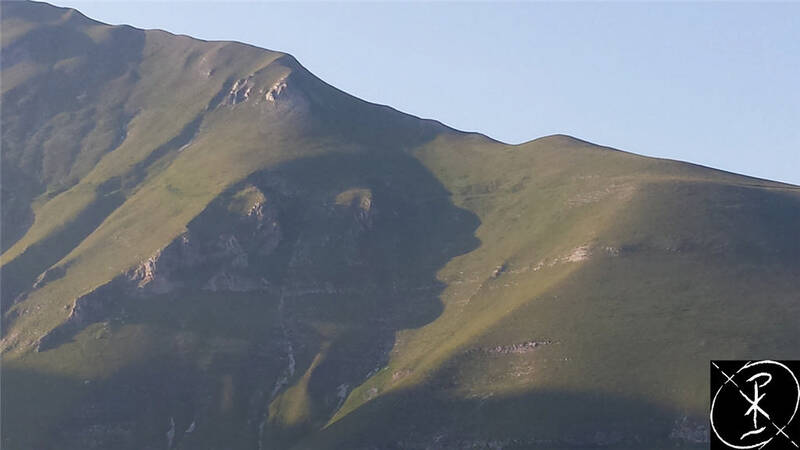 There, they witnessed an extraordinary phenomenon when the giant shadow of a face appeared out of nowhere on the slopes of Mount Priora, almost covering the entire mountain. The face, resembling a woman in the act of screaming, stood before the observers for about eight minutes before slowly vanishing (see THE QUEST FOR THE QUEEN OF FAIRIES: THE CRY OF THE SIBYL). 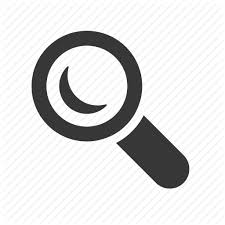 This allowed the researchers to take few photographs, one of which will be shown in the upcoming documentary "The Oracle", preceded by a spoken introduction describing the experience. "The Oracle", directed by Luca Trovellesi Cesana, is being made in two languages, Italian and English. 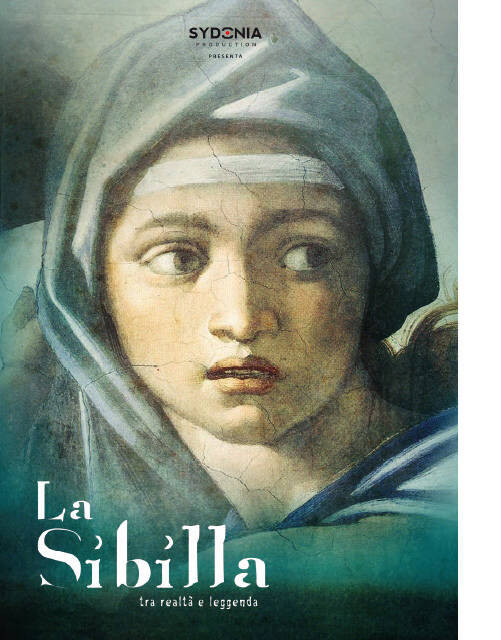 The former version, under the title "La Sibilla tra realta' e leggenda" will be aired in 2019 by Sky ARTE, while "The Oracle" is intended for the international market. "They [Sydonia] reached out to us, and we liked their project immediately. Sydonia has been made docu-fictions and documentaries for years, and their works have been always good ones. We hare happy for this opportunity, but most of it, the 'magic' of that Face keeps on. We have linked the phenomenon to a material expression of the Earth's energy, which has been in and around the Sibilline's Ring for millennia. We were blessed to received such a message, and it is our duty to continue to pass it on by all possible means. Thanks to Sydonia, and thanks to the Apennine Sibyl."